Kasdan and Kennedy like to stick strictly to the screenplay and nothing else and feel like they know the Han Solo character, which I imagine Kasdan does. Not so much Kennedy. Then you have life-long Star Wars fans Lord and Miller, whose directing style is more laid back with room for improv. It seems that Kennedy and Kasdan thought Miller and Lord’s take on a young Han Solo was to comedic in nature. There was only 3.5 weeks left of shooting the film with an added five weeks of re-shoots if needed. 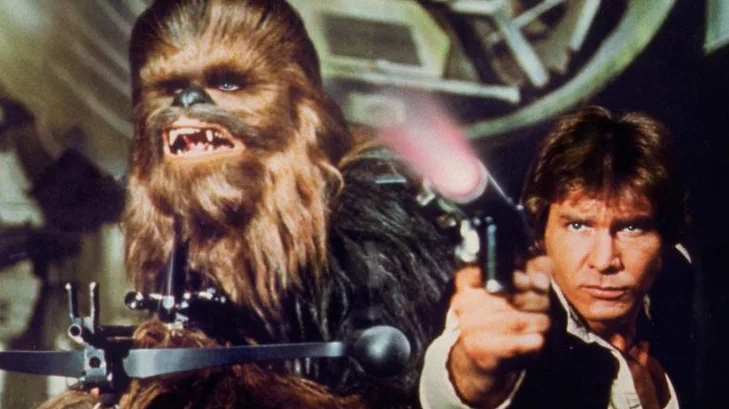 I imagine LucasFilm and Disney want to keep the movie on schedule for its release date next year, so they have taken to the safe veteran director Ron Howard, according to THR. I’m a fan of Ron Howard for sure. I just don’t think he’s made a memorable film since 1995 with Apollo 13. I’m sure Howard will play ball with the studio and get this movie finished. I’m sure this film will be good, but it’s unfortunate that Lord and Miller, two great filmmakers with original voices were forced to leave this dream project. Kathleen Kennedy and Lawrence Kasdan for sure keep their Star Wars franchise close to the vest and want the best possible picture, but not having faith in their hiring indie filmmakers is somewhat of a disappointment. On Rogue One with Gareth Edwards directing the film, they hired Tony Gilroy to re-shoot and re-edit the film to give us the final product, which didn’t have Evans’ vision or emotional tone in it at all. Now, we have two directors gone, because a couple of people didn’t like the approach from day one, but waited this long to do something about it. In my opinion, I don’t think a young Han Solo film was necessary to begin with. Why do we want to see Solo growing up? We already did that with Anakin Skywalker and we know how that turned out. One of the saving graces of this new film was the cool cast and the great duo of filmmakers that would give this Star Wars universe a fresh take – and a good one at that. 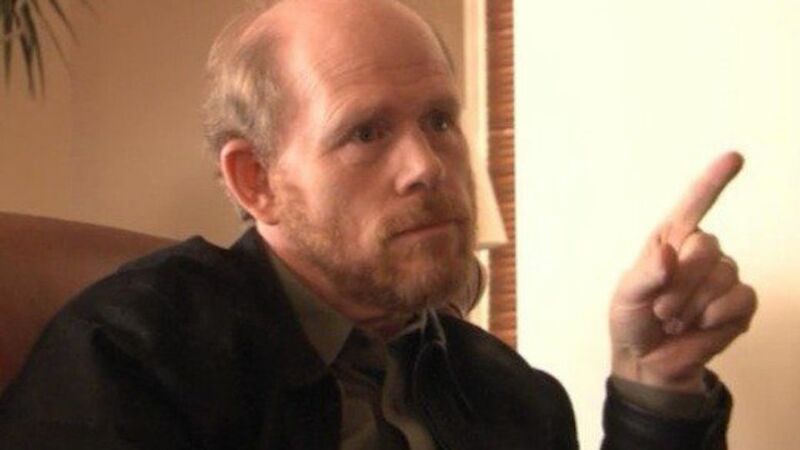 However now, we have Ron Howard, you will definitely get the job done, make a good film, and be a great friend to everyone on set. It seems like the logical choice given the circumstances here, it’s just unfortunate. It reminds me of when Marvel fired Edgar Wright from Ant-Man. Yes, the film turned out well from the new director, but Edgar Wright’s Ant-Man would have been something you’d want to watch every day from now until the end of time. That’s how I feel we would have had with Lord and Miller’s Han Solo movie. Howard has said that George Lucas once asked him to direct The Phantom Menace back in 1998, but turned it down. I wonder if he had taken the job, if the prequels would have been any good or if Lucas’ mighty voice and hand would have reigned down hard with control over the film that would’ve given us the same slop we see today. I’m saving criticism for when I see the film, but I’m sure it will turn out fine, which scares me, because Star Wars film should not be just “fine”, they should be magical and amazing. 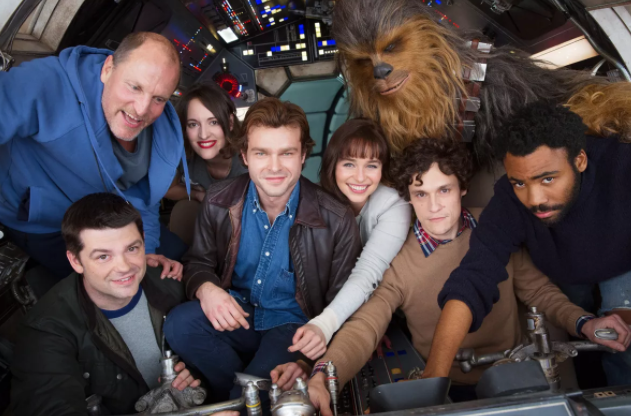 Now if we can just get Ron Howard to narrate the new Han Solo film in the same vein of Arrested Development, I’d start camping out in line for the movie now. This entry was posted on Thursday, June 22nd, 2017 at 10:10 am	and is filed under Film, News. You can follow any responses to this entry through the RSS 2.0 feed. You can skip to the end and leave a response. Pinging is currently not allowed. « Phil Lord and Chris Miller Fired From Han Solo Project!! !